Ever wondered how the idea of Cloudy with a Chance of Pain came about? 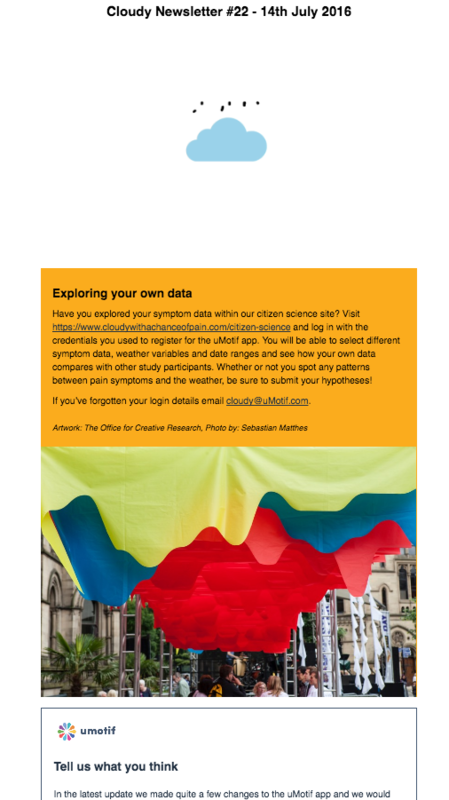 Hear Will Dixon, professor of digital epidemiology at the University of Manchester, talking about the Cloudy project, from initial concept to national smartphone study with over 13,000 participants. Whilst our researchers have been finalising the results, the One Show got in touch (via Tigress Productions) to see if any of our participants would like to be interviewed about their experiences of the Cloudy study, to be broadcast when the results are published. Having put out a call to our Cloudy Champions (our media volunteers who took part in the study) to gauge interest, Tigress Productions chatted to and lined up Nora, Kim and Roger for filming. We spoke to them to see how they found the experience. Hello to all our Cloudy participants and apologies for the silence: I know you expected to hear the results by now. 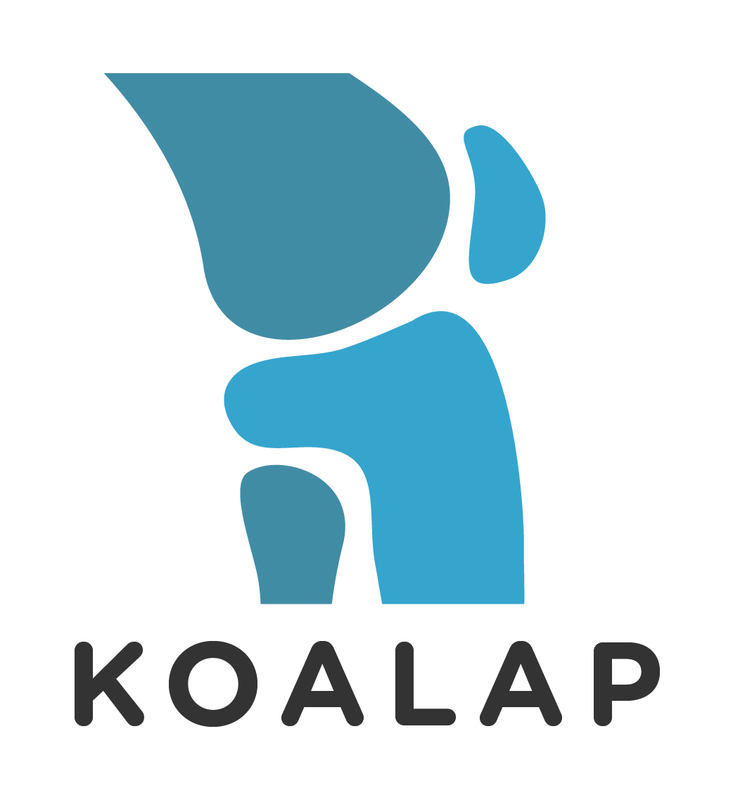 We hope to be published in an academic paper towards the end of this year. 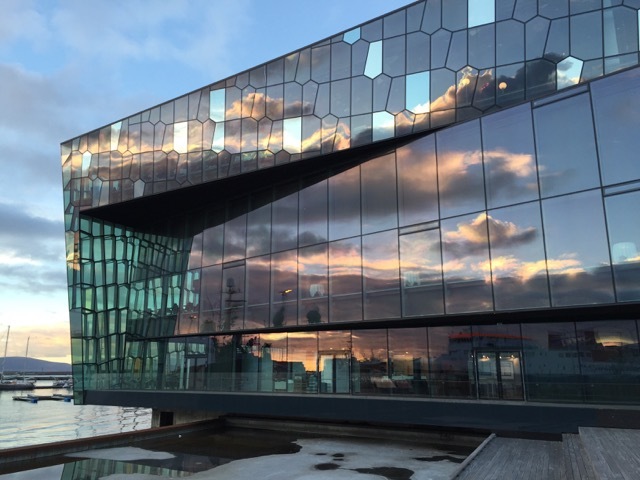 On the day of results publication you will be the first to hear the news in a Cloudy newsletter. 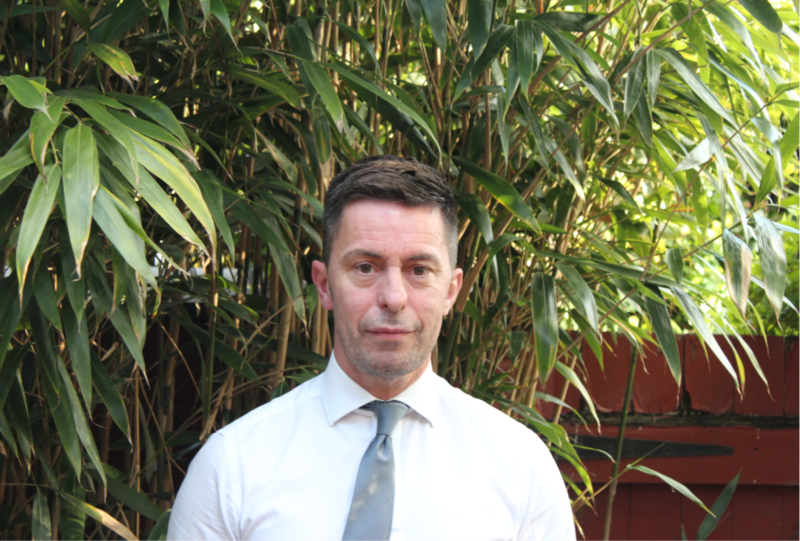 Simon has a life-long history of chronic pain; he was diagnosed with juvenile idiopathic arthritis (JIA) at just three years old and went on to develop fibromyalgia and Crohn’s disease in his teens. Now aged 23, Simon has made it his mission to advocate for those with chronic pain in a number of health arenas, including promoting the importance of the patient voice in research. 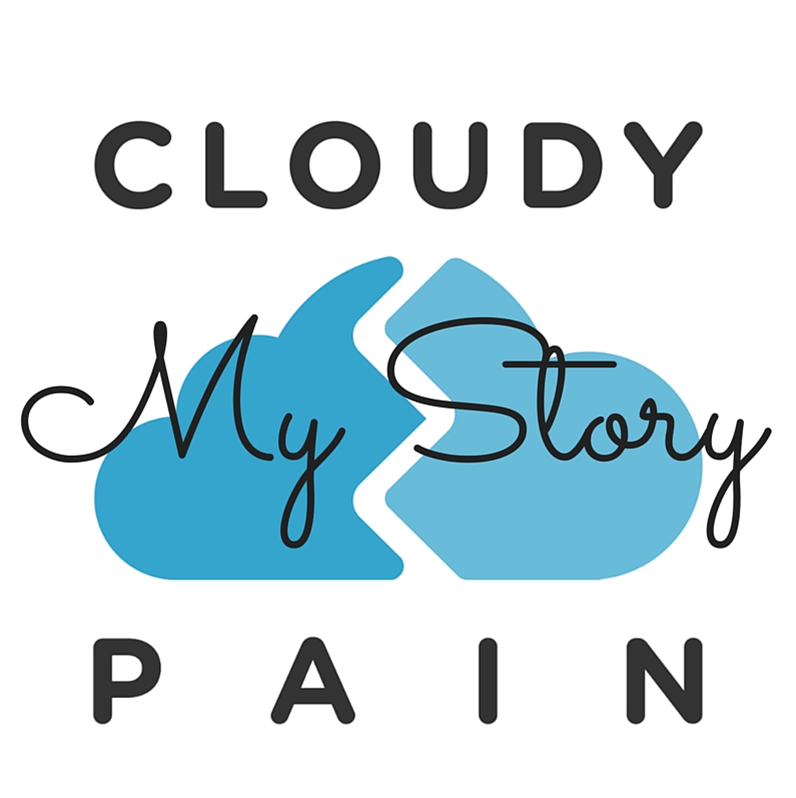 Here he tells us about himself, living with chronic pain and how he came to be involved in the development of the Cloudy project. 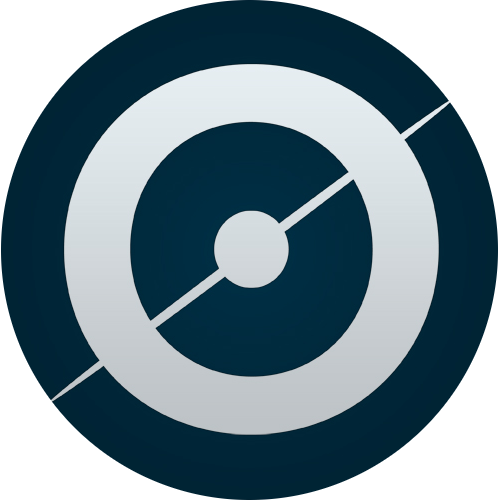 The Zooniverse is one of the world’s largest and most popular citizen science platforms. 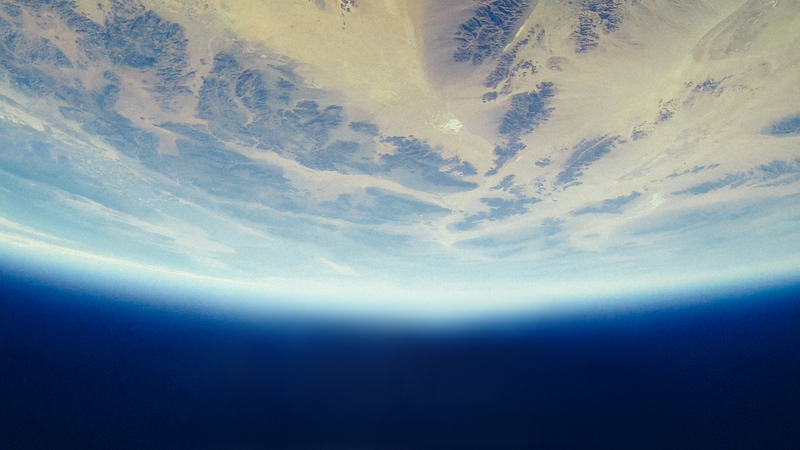 The Zooniverse Community Manager, Grant Miller tells us about the group, and how it is helping to revolutionise how we do research. 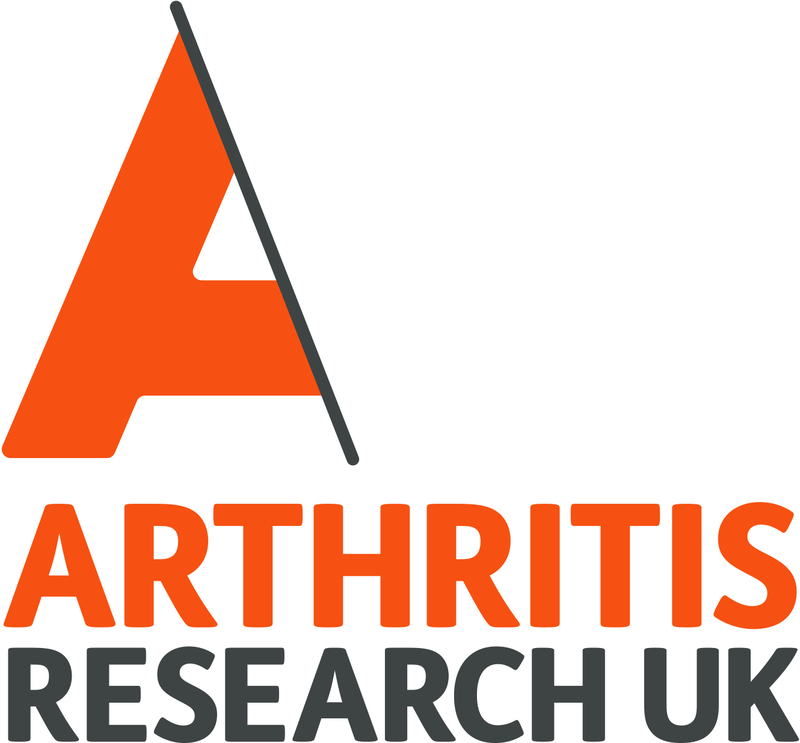 Arthritis Research UK CEO Liam O’Tool tells us why Arthritis Research UK was particularly interested in supporting the Cloudy project and shares details of one of their key funding successes. Fibromyalgia Action UK is the UK’s leading charity for those affected by fibromyalgia. 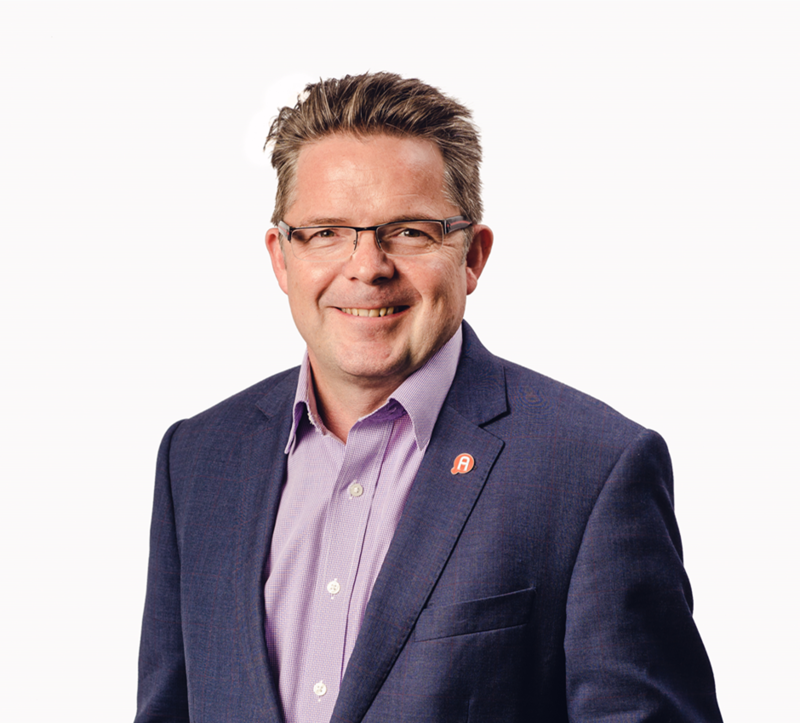 We invited trustee Simon Stones to tells us more about fibromyalgia, the support offered by Fibromyalgia Action UK and to share some top tips for managing the condition. Mary started to experience intense burning pain, swelling and heat in her legs and knees in 2013, but wasn’t diagnosed with the rare neurovascular disorder erythromelalgia for another three years. She describes what life is like living with the condition also known as ‘burning man syndrome’. Erythromelalgia is a rare and intensely painful condition that causes a number of symptoms including: widespread burning pain, redness and increased skin temperature. 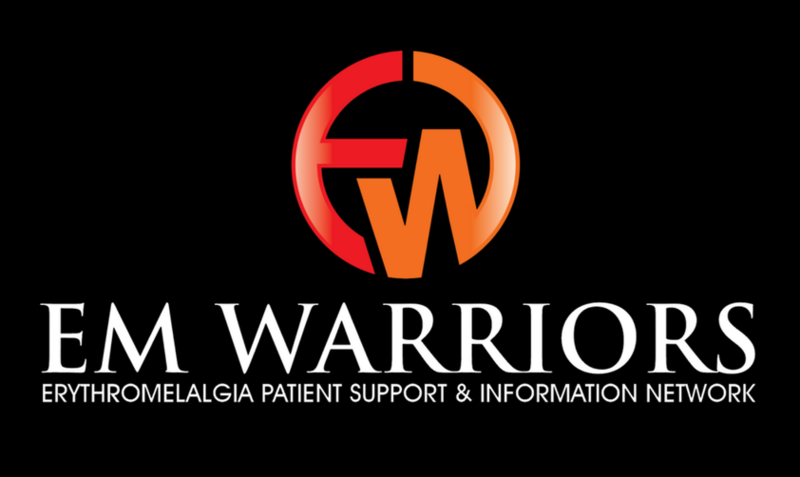 To help to raise awareness around this debilitating disease, we invited erythromelalgia patient support and information network, The EM Warriors, to be this week’s Cloudy guest bloggers. ​We invited Ruth Rosselson, a Resilience Coordinator at Manchester Mind, to tell us about the work that Mind do to help people with managing the effects of long-term illness on mood and wellbeing. Ruth shares some tried and tested tools for building up resilience to pain and provides details of courses that are currently running in the Manchester area. Amy has scleroderma, a chronic autoimmune condition that hardens the body’s connective tissues. She contacted the Cloudy team from the US, after reading another Amy’s experiences of living with a sister-condition, Raynaud’s syndrome, on the Cloudy website. Amy has penned her story in the form of a letter to scleroderma. Scleroderma has taken a great deal from her but has not conquered her positive spirit and a determination not to be defined by her condition. We asked John to tell us a bit about himself, his role in the Cloudy study and the other exciting research that he is involved in alongside Cloudy. 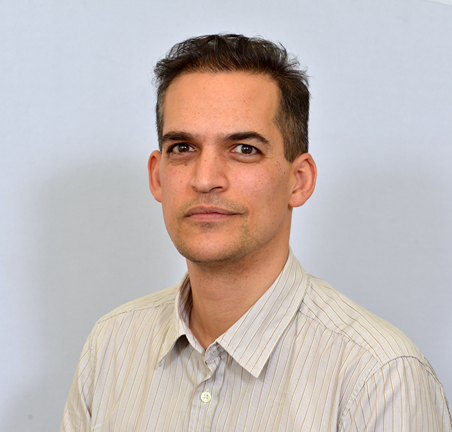 Our final ‘Meet the Team’ blog post comes from Cloudy resident epidemiologist Dr John McBeth. 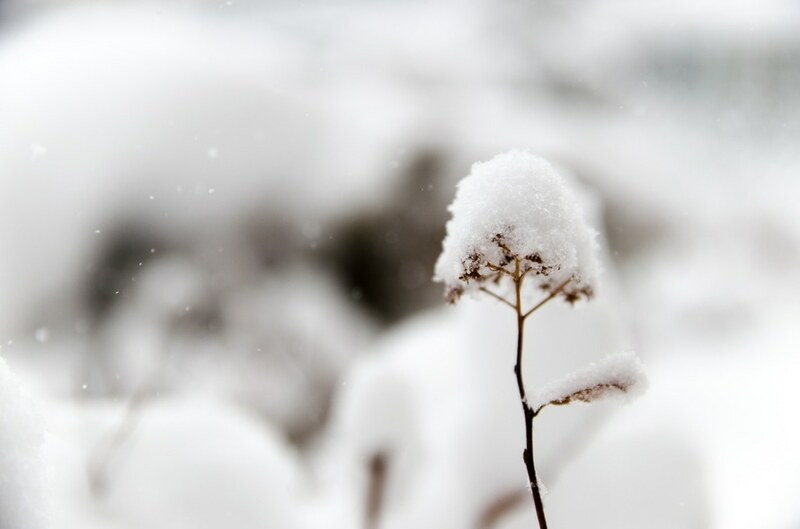 As we explore the possibility of a relationship between weather and pain, Echo present five more unexpected correlations that can also have an effect on your health. 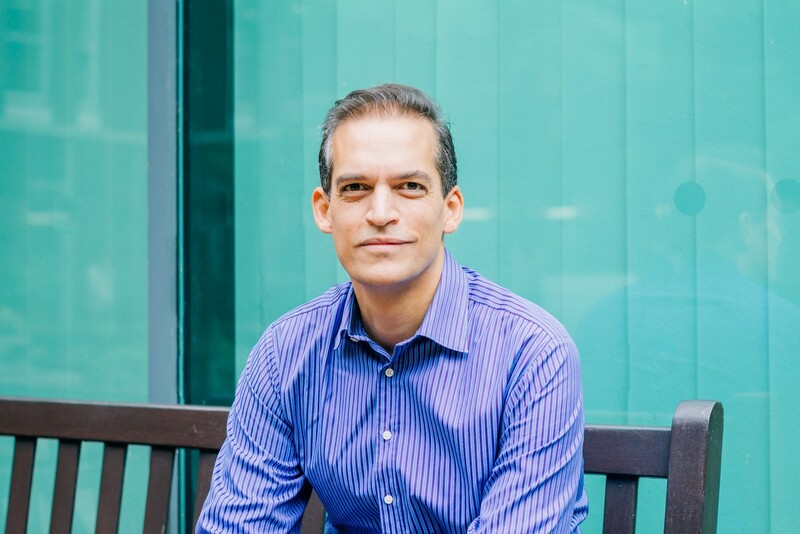 This week we caught up with Professor of Digital Epidemiology and Cloudy principal investigator, Will Dixon at his weekly rheumatology clinic at Salford Royal Hospital. Will spoke to us about how he first conceived of the idea for Cloudy, what he likes best about health research, and explains what his goals are for the Cloudy research findings. Jenny developed rheumatoid arthritis in 2004 and was left wheelchair bound before methotrexate brought some relief to her symptoms. 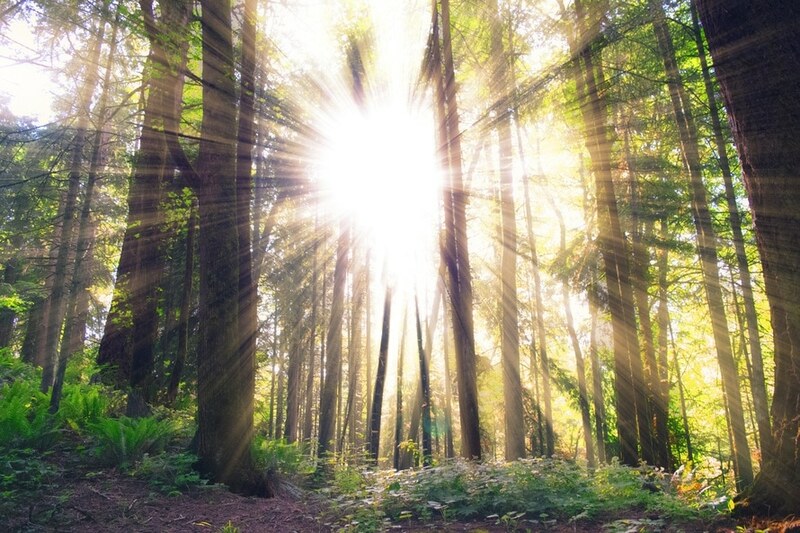 When on holiday several years ago in New Zealand she noticed a dramatic change in her pain and stiffness, leading her to believe that the weather may play a significant role in her illness. This is her story. We invited Dr Kotryna Temcinaite, Research Communications Officer at Diabetes UK, to tell us more about diabetes associated peripheral neuropathy. She also shares news of exciting smartphone research that Diabetes UK are funding at The University of Manchester to help people with peripheral neuropathy, and the details of the Putting Feet First campaign that raises awareness around the thousands of preventable amputations caused by peripheral neuropathy in the UK. Dorothy was diagnosed with rheumatoid arthritis in her early sixties, whilst living abroad in Australia. Excruciating pain and fatigue left her confined to bed and unable to carry out everyday tasks without support. This was until a change in her treatment regime gave her, her life back. This is her story. This week’s pain story is from Lynley, a retired secondary school Head of Department from Merthyr Tydfil, South Wales. Lynley was forced to take ill health retirement in 2014, after being diagnosed with a permanent post fracture pain condition following a lower spinal fracture. Despite suffering intense pain on a daily basis, Lynley is determined to come to terms with her ‘new’ life. She shares her top tips for managing day to day with a disability, and an inspirational attitude that focuses on all the things she can do, rather than what has changed. Amy suffers with Raynaud’s syndrome, a condition that causes the small blood vessels at her extremities to become over sensitive to temperature changes. 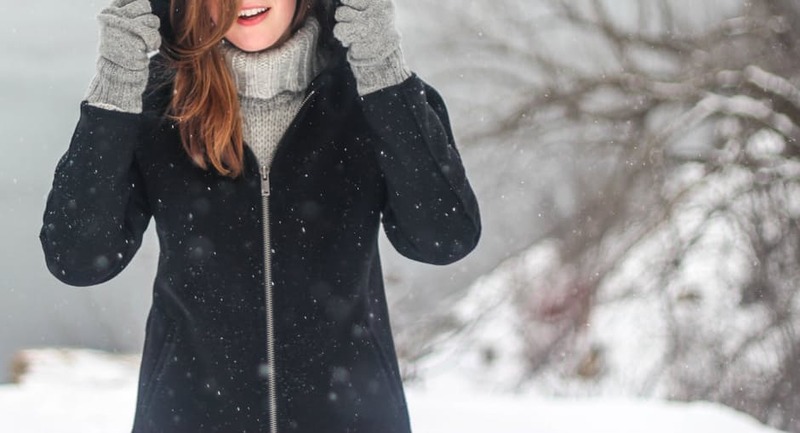 Winter can be particularly challenging for people with Raynaud’s. Amy explains how she makes sure that her condition doesn’t stop her from taking part in the activities that she is passionate about. 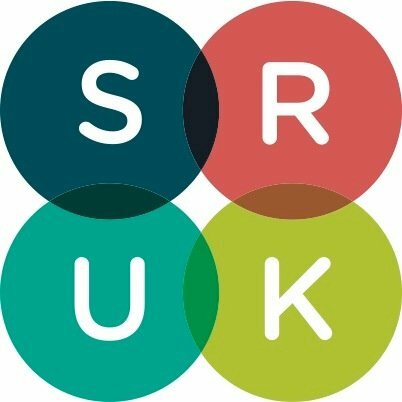 Scleroderma & Raynaud’s UK are this week’s Cloudy bloggers. They explain what Raynaud’s is and how it impacts those affected. They also share their simple online test that allows you to find out at home if you have the condition. Suzanne is 39 and from the Midlands. Following a bout of shingles thirteen years ago, she developed postherpetic neuralgia, persistent nerve pain that occurs at the previously affected shingles site. This pain spread, and Suzanne now describes her condition as chronic neuropathic pain, which includes hypersensitivity to low temperatures and wind movement. Despite extreme discomfort, Suzanne is determined to stay positive and learn as much as she can about her condition - this is her story. 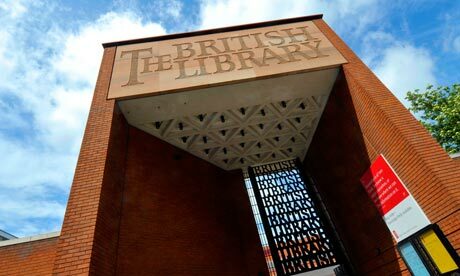 On 1 February Cloudy's Dr John McBeth and PhD student Anna Beukenhorst travelled to London for Delving into Digital, a conference held by the Association of Research Charities. Anna tells us about the day’s fascinating talks and the health research innovations that are currently taking place and are on the horizon. People living with gout have been laughed at and derided for centuries - but for someone living with the condition, gout is anything but funny. The UK Gout society tells us more about this painful form of inflammatory arthritis. June, 78, a retired sub-postmistress from Lancashire, suffers from pain primarily arising from polymyalgia rheumatica, a poorly understood inflammatory condition that causes extreme stiffness and fatigue. June has been affected for the last 18 years with mixed results following treatment. Research for the Future is an NHS-supported project in Greater Manchester that runs campaigns inviting people from the local area with diabetes, a respiratory condition or heart disease to take part in health research programs. Frankie is 71 and lives in Solihull. She suffers with Seasonal Affective Disorder (SAD) and ever since childhood has dreamed of curling up and hibernating over the winter months. In addition to SAD, Frankie also has arthritis, and has had both knees and her hips replaced. Frankie shares her story and explains why she is so convinced that weather has a significant impact on both her mood and her pain. 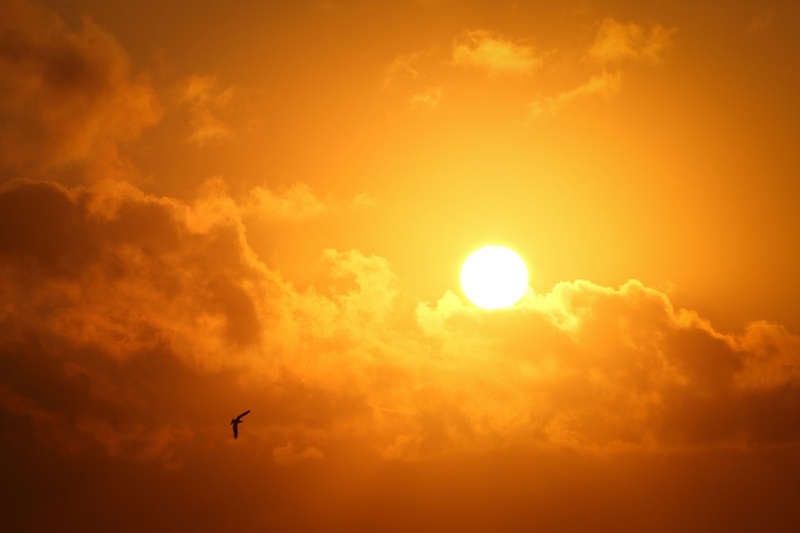 A psychologist and researcher with an interest in the relationship between climate and pain, Dr Smedsland has conducted research looking into the link between fibromyalgia and rheumatoid arthritis and the weather. He tells the Cloudy blog more about his work. Joyce is 75 years old and from Torquay, in Devon. She experienced decades of painful and swollen joints before recently being diagnosed with pseudogout, a form of arthritis that causes calcium pyrophosphate crystals to build up at joints. Joyce shares her story, and explains how she ensures she stays mobile despite pain. The Cloudy team responds to research conducted by the George Institute of Global Health in Sydney that was unable to find evidence of a relationship between weather and back pain. 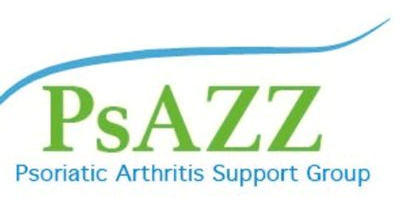 PsAZZ is support group for those affected by psoriatic arthritis, offering support online and in person, and allowing psoriatic arthritis sufferers to share experiences. We invited PsAZZ to tell us more about the group and their fantastic annual campaigns. 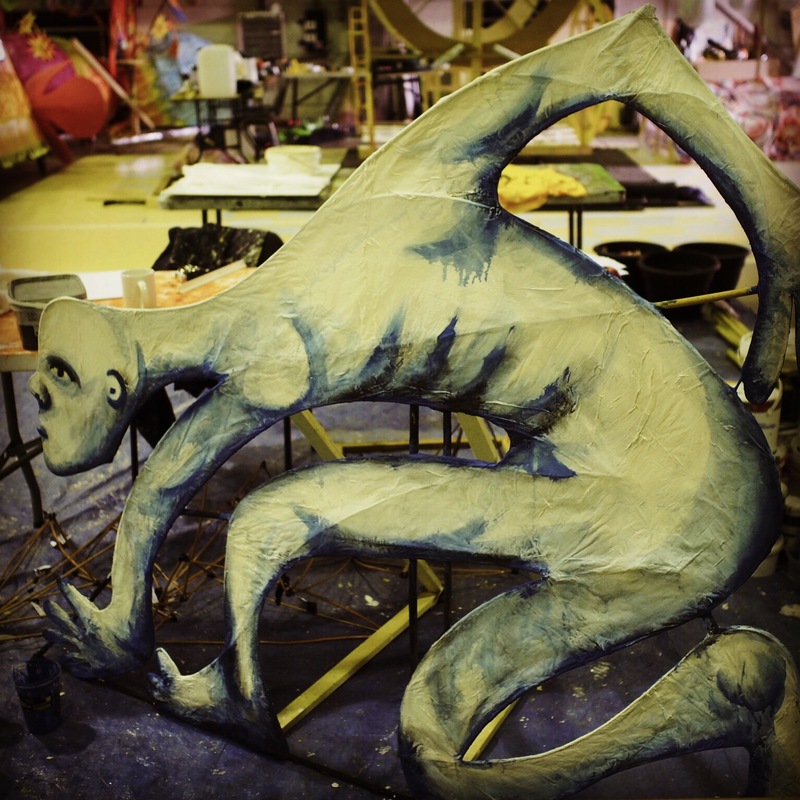 Cynthia is a sculptor from London. After experiencing years of unexplained pain, exhaustion and damage to her tendons and ligaments she was finally diagnosed with secondary hyperaldosteronism, diabetes and Hypermobility Ehlers-Danlos syndrome. Today, she finds the best therapy to be sculpting, which helps her to find positivity through pain. Ruth, 46, lives in Manchester and suffers with a form of arthritis known as palindromic rheumatism. Ruth shares her experiences of living with this very painful and little-known condition, and explains why blogging has proven to be a particularly therapeutic means of coping with her condition. Action for M.E., write this week’s Cloudy blog. They share details of the support that the charity offers to M.E. sufferers, as well news of their new five-year strategy that aims to tackle the ignorance, injustice and neglect that is so frequently encountered by those with the condition. Cloudy project partners, The Office for Creative Research, have created a new infographic that explores how symptoms change over the course of a week across the Cloudy community. Janice is 62 years old and suffers from osteoarthritis, which went undiagnosed for many years. She experienced pain in her hip that increased in severity over several years, until a chance discovery and a minor adjustment to her diet led to a surprising outcome. Bernadette is a 69 year old retired nurse from Scotland. After years of heavy lifting for her job, in 2010 she developed osteoarthritis in her knees. Since then, doctors have diagnosed arthritis in most of her joints, as well as in her back. This is her pain story. Dorothy is a 45 years old health visitor with seronegative rheumatoid arthritis (RA). Seronegative RA is a form of rheumatoid arthritis that does not test positive for the antibody, rheumatoid factor; as a result diagnosis can be difficult. Due to a long delay between her first presentation of symptoms and eventual treatment, Dorothy now struggles to get much benefit from traditional RA treatments. She feels deeply let down by a health service that she has worked for all of her life and documents her story with the aim of helping others who are in a similar situation to herself. What is air pressure, and why does it change? Some of the more common questions that we receive at Cloudy Headquarters are related to atmospheric pressure: What is it, and why it is related to the weather? Cloudy's resident meteorologist Prof. David Schultz answers your questions. 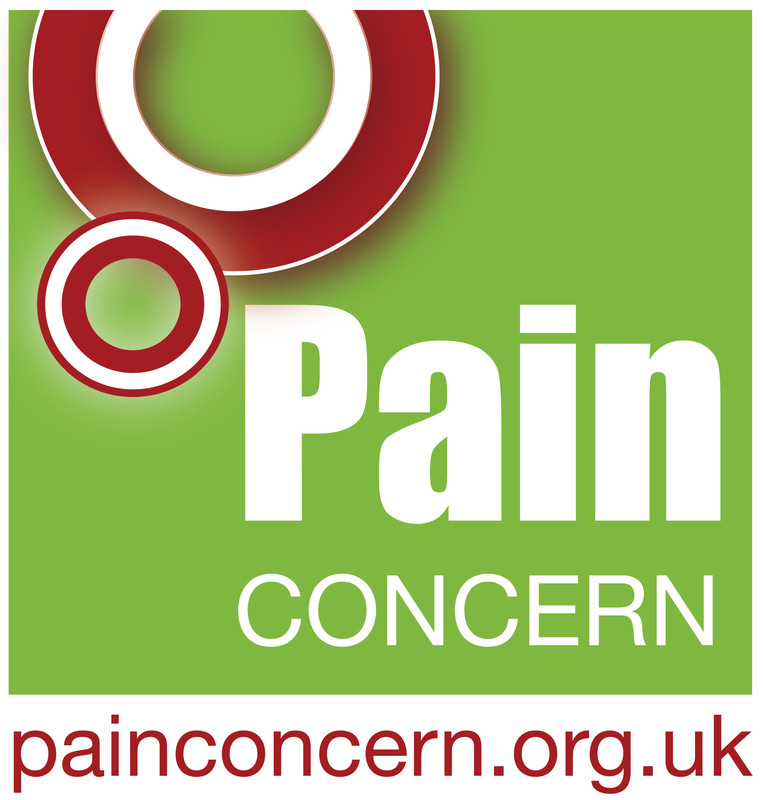 Pain Concern is a UK-based charity, working to raise awareness about chronic pain and provide support for those affected. Tom Green, Editor in Chief for their Pain Matters magazine, writes this week’s Cloudy blog and tells us more about Pain Concern and the findings of a recent research study they have been conducting on the barriers preventing people from accessing pain self-management resources through their GP or primary healthcare provider. Bob is a 64 year old retired headteacher who lives in the northwest of England. After starting to experience pain in his left hip one day whilst bowling, Bob was diagnosed with osteoarthritis. Bob shares his journey from pain so severe that he was forced to sleep on the floor, to a hip replacement that has significantly improved his quality of life. Cloudy participant Dennis has a genetic condition that means that he wakes up in significant pain every day, despite this; he is able to maintain an inspiring level of positivity. For this week’s blog Dennis shares his three top tips for learning to laugh and love through pain. Sherrie is 64 and lives in Scotland. For over 20 years she battled with chronic pain in her eyes and head, and after becoming disillusioned with the medical profession turned to alternative therapeutic treatments. One year later she hasn’t looked back. Sherrie tells her story and shares her new routine for coping with pain and stiffness. 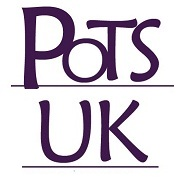 Lorna Nicholson, UK Chair for support and awareness charity PoTS UK, tells us more about this debilitating, yet little known condition, and shares some top tips for those affected by PoTS. Becky is 42 and was diagnosed with fibromyalgia in her early twenties. Forced to leave her job as a primary teacher due to her health, Becky struggles with constant chronic pain. She believes that damp/humid weather is a significant contributor to her symptoms worsening. Cloudy participant Ellie has Mixed Connective Tissue Disease, after trying a variety of different things to help reduce her pain she found that regular exercise gave her by far the greatest relief. 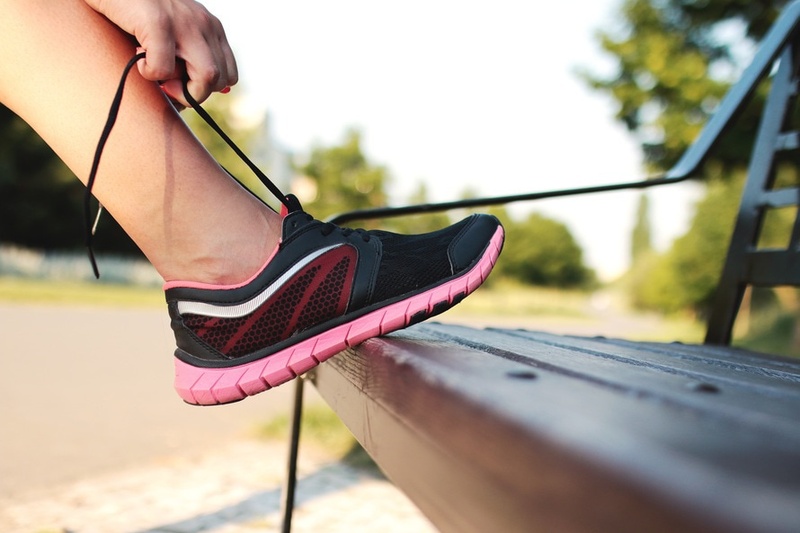 These are Ellie's top tips for integrating exercise into your life when you have a chronic pain condition. Zoe is 32 years old from and from Margate, Kent. Despite suffering with health problems since birth, it is only in the last year that she has been diagnosed with a number of conditions that means she now requires 24 hour care and is unable to sleep without a ventilator. Carol is 48 years old and from the Midlands. After being diagnosed with acute sciatica and osteoarthritis she was forced to retire from her job due to the severe pain she was experiencing in 2011. She believes that a warmer climate would make a substantial difference to her quality of life. Jessica Owen is a Manchester based artist who exhibits under the title ‘northern-scapes’. 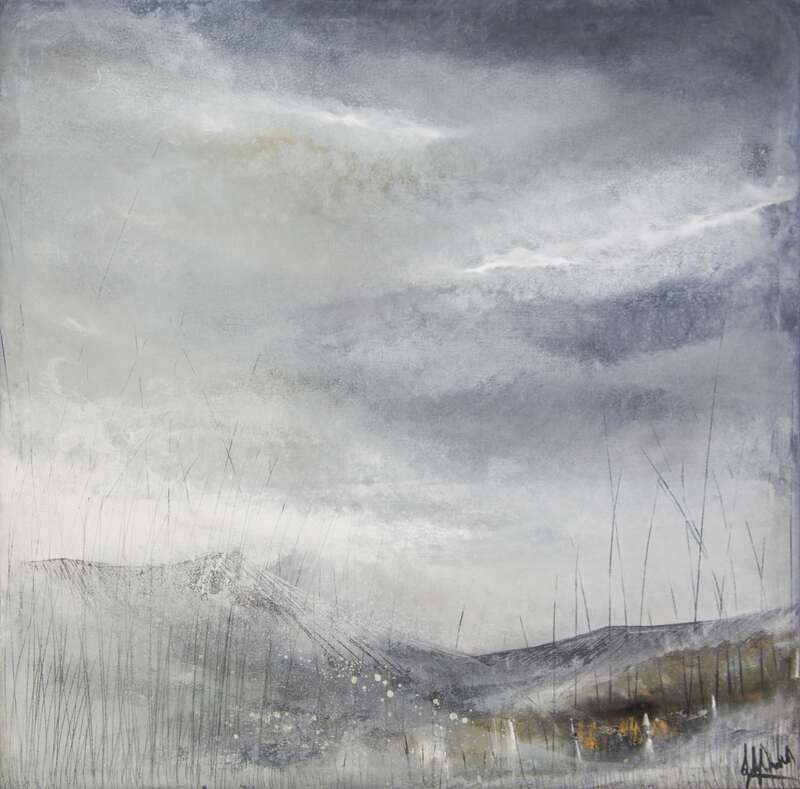 Moody and atmospheric, Jessica’s mesmerising landscape paintings are inspired by how she experiences and relates to the natural world. 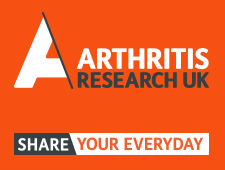 This week, Arthritis Research UK has launched their ‘Share your Everyday’ campaign. Running for six weeks across October and November, the charity are encouraging people to get involved by sharing their experiences of living with arthritis. Sue, 65, lives in Wales and has suffered from back pain since childhood. After experiencing complications arising from a diagnostic procedure known as a myelogram, Sue was left with arachnoiditis, a painful neuropathic disorder caused by damage to the spinal cord. 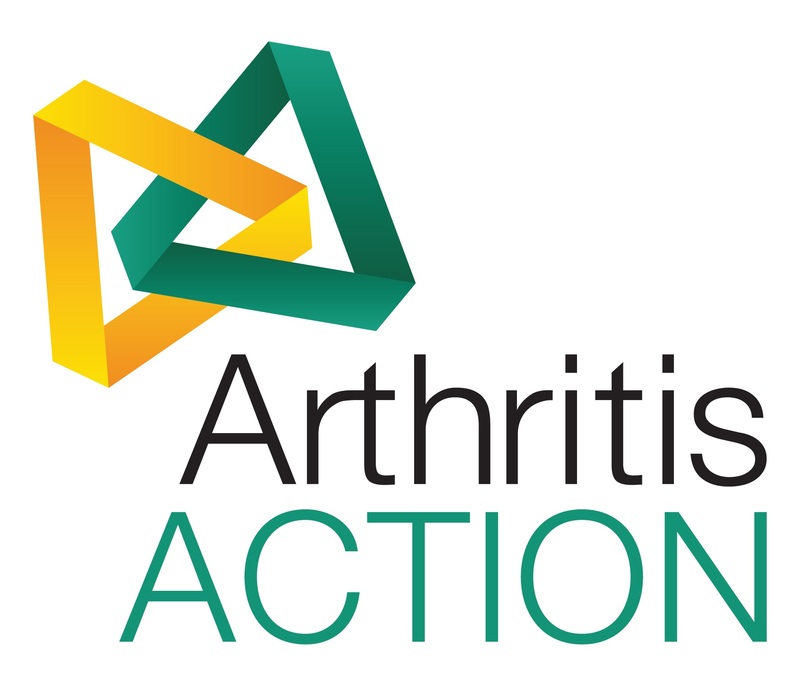 Our guest bloggers this week are patient support charity, Arthritis Action. With World Arthritis Day just around the corner (12th October), they are excited to share the details of a rehabilitation programme for people with chronic joint pain, known as ESCAPE-Pain, that they successfully piloted this year. This week’s pain story is from Paul, 67. Paul was diagnosed with rheumatoid arthritis and psoriatic arthritis when in his 30s. He has tried a variety of treatments for these conditions over the years, finally finding success with the inflammation reducing drug etanercept. 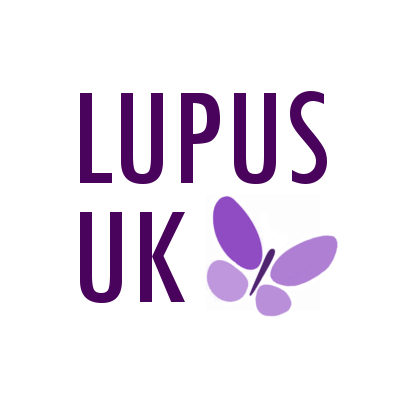 LUPUS UK is the only national registered charity supporting people with lupus, an autoimmune condition causing inflammation of the body’s tissues. With Lupus Awareness Month fast approaching this October we invited Project’s Manager, Paul Howard from LUPUS UK, to tell us more about the condition. Paul explains what lupus is, why lupus sufferers are likely to be interested in the Cloudy with a Chance of Pain project, and how Lupus UK can support those living with the condition. Georgina is 44 and lives in the Cotswolds. She was diagnosed with lupus when she was 32 after misdiagnosis and years spent in pain. Georgina shares the difficulties and frustrations of living with a complex autoimmune condition, and how her animal companion Monty has helped her to stay positive. Our pain story this week is from Pam, 69. 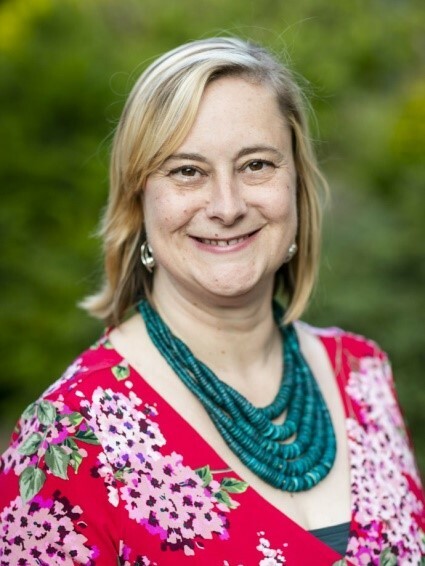 Having experienced health difficulties since birth, Pam has been diagnosed as having a number of health conditions; including Sjögren's Syndrome, Psoriatic Arthritis, ME and Ehlers-Danlos Syndrome. Complex Regional Pain Syndrome is a poorly understood and debilitating chronic pain condition. 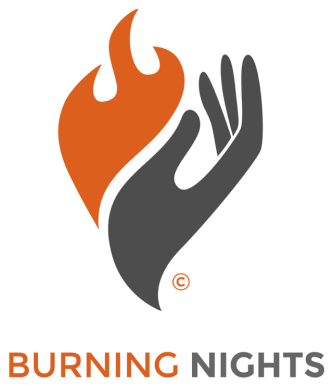 Lisa Davis from patient support and awareness charity Burning Nights writes this weeks guest blog. The release of our preliminary results at this year's British Science Festival sparked several days of intense press interest in the Cloudy project and has drawn in more than 2500 new recruits in less than a week. Our interim results are out and it appears that we may be onto something here with a connection between sunshine and pain, and rainfall and pain seen across three regions of the UK. Sue, 69, is a recently retired medical secretary from Bristol who has osteoarthritis. A recent knock to her dominant right hand has set off painful inflammation and swelling that makes daily tasks difficult to accomplish. 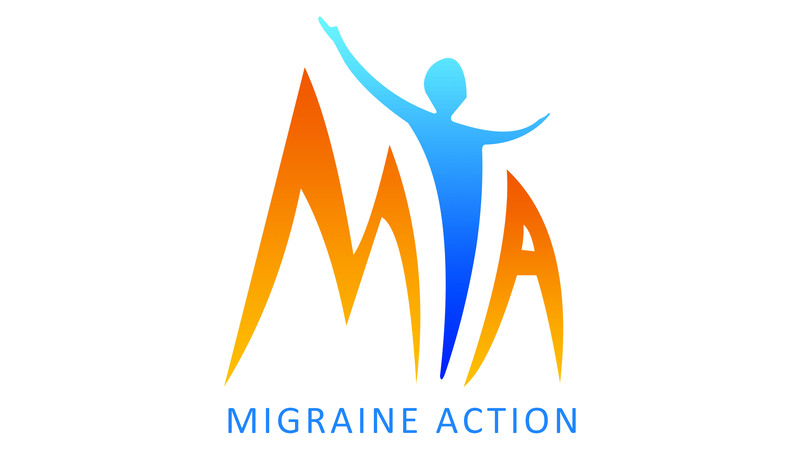 This week Rebekah Aitchison from Migraine Action, the UK's leading support charity for sufferers of migraine and chronic headache, talks about this often misunderstood and complex neurological condition on the eve of Migraine Awareness Week (4th -10th September). Sarah Jane, from Surrey, was diagnosed with Ehlers Danlos Syndrome (EDS) when she was 42, a diagnosis that started to give her an explanation for the chronic pain she has experienced throughout her life. Nichole is 25 and lives in Reading. She has damaged tendons in her feet, which has also impacted upon her knees, and so has increasing difficulty with getting around. Lack of mobility has not only impacted upon her ability to enjoy the activities that she would like to but also, she believes, her opportunities for employment. Cloudy with a Chance of Pain brings together researchers from many different disciplines to answer the age-old question of whether arthritis pain is affected by the weather. Our group is composed of health researchers, clinicians, epidemiologists, computer scientists, and a meteorologist. Let’s meet our resident meteorologist, David Schultz. Drawn from 80 years of ground-breaking research Arthritis Research UK are launching a new joint pain relief guide. Our pain story this week is from Paula, a 65 year old archeologist from Fife who has undergone hip and knee replacement surgeries to combat widespread joint pain. Meet Roger from London. After developing Rheumatoid Arthritis in his 60’s he has noticed a powerful meteorological influence on his symptoms, convincing him that a cloudy-pain connection is a ‘no-brainer’ that should be taken more seriously in the medical community. Ben* is a 45 year old Chartered Chemist who is affected by 7 different auto-immune diseases beginning when he was 24 years old with a diagnosis of Anklosing Spondlytis. 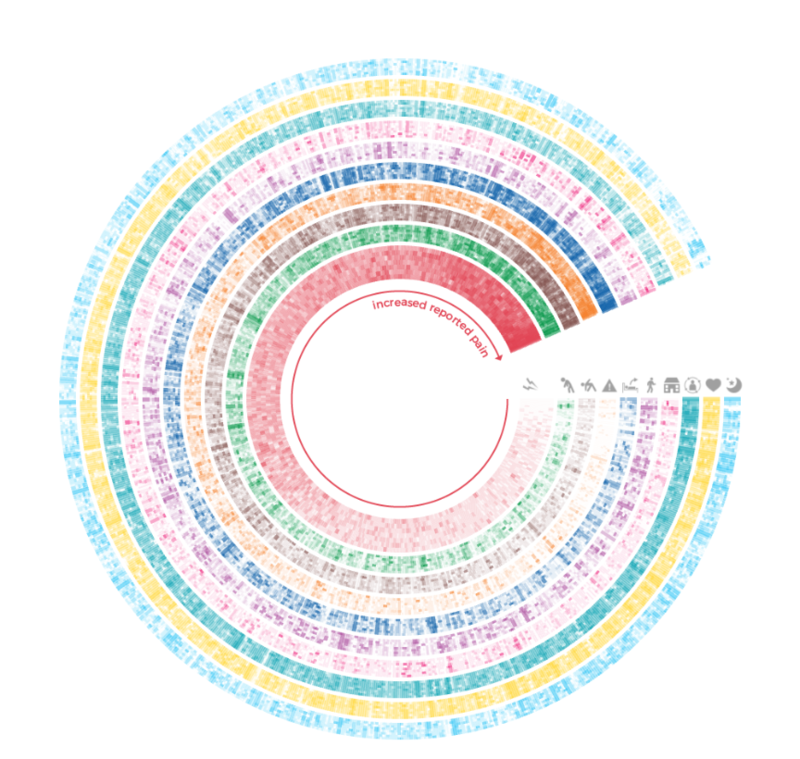 All of our past data visualisations from the newsletter created by our partners at the Office for Creative Research, New York. Neil is 60 retired Electronic Engineer from Tewkesbury in Gloucestershire. Here he shares his experience of ankylosing spondylitis, a condition which forced him to retire at 41 years old. 42 year-old art teacher, Jamie*, shares her experience of pain. This week’s pain story is from Nora in Bradford. She has widespread joint and muscular stiffness and pain, as well as diagnosed osteoarthritis in her knees. Nora shares with us the range of strategies she uses to help alleviate her symptoms, including her handy pain-relieving secret weapon. 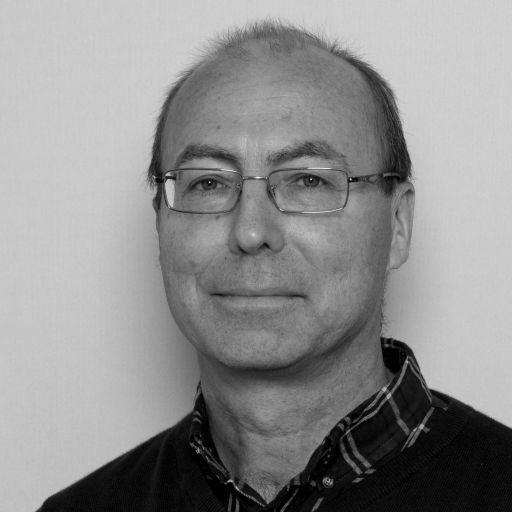 David Limmer is a music therapist based in Edinburgh. 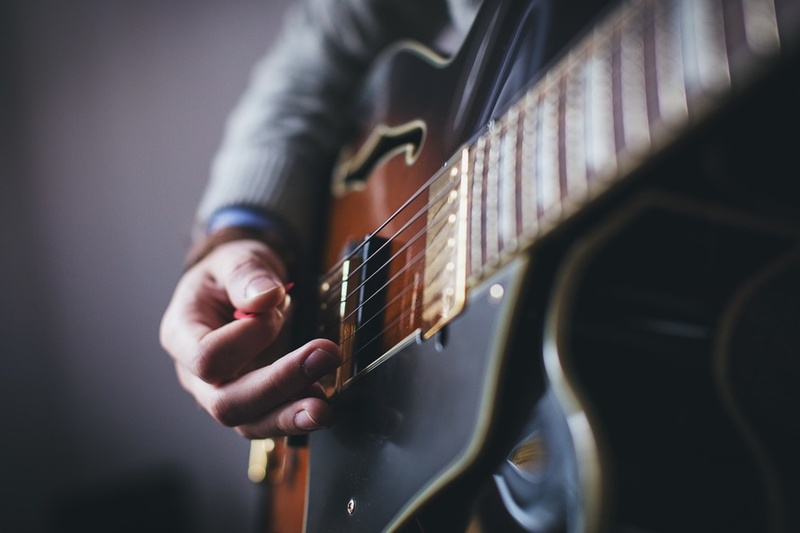 Since completing his training in 2015, he has written articles about music therapy for Pain UK and the Marfan Trust, and given presentations on music therapy, pain management, and visual impairment at several conferences and training days. He recently created a new music therapy post for the RNIB and now works with visually impaired adults with complex additional needs in Glasgow and Fife. This week’s story comes from Jeanne, a 62 year-old University lecturer and former PE teacher. Jeanne has experienced back and knee pain for over 15 years, and recently she was diagnosed with fibromyalgia. Here she talks about her journey, the medication that helps her manage the conditions, and why she signed up for the Cloudy study. Dr Katie Druce who is supporting a team of staticians and computer sciences interns at the Alan Turing Institute based in the British Library, gets us up to speed of where they are with analysing the Cloudy data we have collected so far. Michelle Conway shares her experience of osteoarthritis and undergoing a shoulder replacement. She now writes a blog documenting her experience of shoulder-replacement surgery from the procedure itself through to recovery. 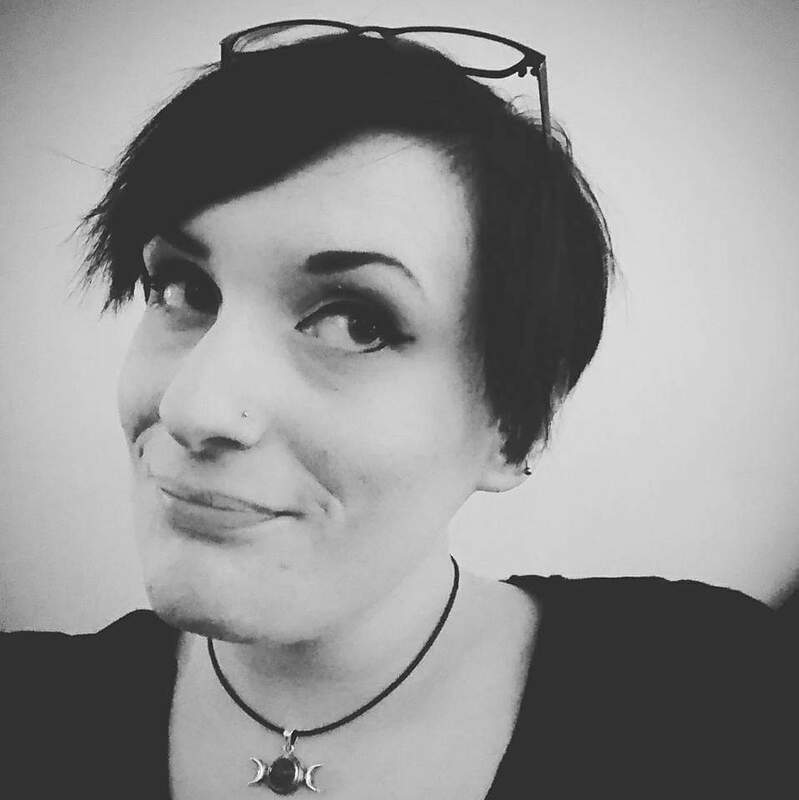 This week’s story comes from 35 year-old Delphine who, diagnosed with fibromyalgia in 2013, has been forced to give up her career and home in London, and move back to Wales to be cared for by her parents. If you would like to get in touch with Delphine, you can find her on the Health Unlocked Cloudy community under the username LeliBug. Celia is an 85 year-old retired teacher from the East Midlands. She has arthritis and signed up to the Cloudy project due to a life-long interest in health and fitness, and to support research into a health condition that affects primarily older people. Lynne is a 45 year old laboratory technician from the Wirral, she was diagnosed with Fibromyalgia in 2007 and shares the impact this diagnosis has had on her working and personal life. This week we meet Rosalie from West Sussex. Rosalie experiences joint and muscular pain due to medication she takes to prevent recurrence of cancer. She also has hallux rigidus in her left toe, a condition that affected both her father and sister. Les is 60 years old from near Preston in Lancashire. He has arthritis and metatarsalgia, a condition affecting the bones that connect the ankle bones to the toes and causes pain in the ball of the foot. Les strongly believes in a connection between the weather and pain, and finds some relief from his conditions in the warmer spring and summer months. With just over a week to go until Manchester Day (Sunday 19th June), preparations are in full swing as we get ready for our biggest public engagement event of the year! Bev has osteoarthritis. 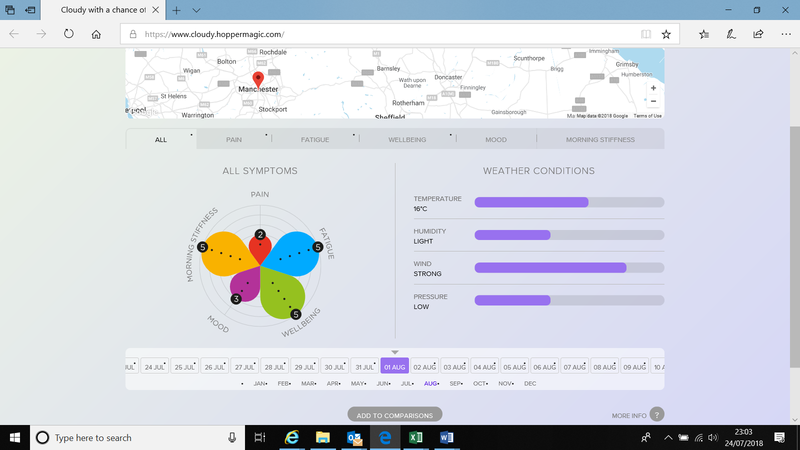 She joined Cloudy as she noticed certain weather conditions aggravated her symptoms further, and she wanted to be part of a study that would help people with her condition to explore the connection between weather and pain. Pam is a 64 year old recently retired school teacher who has osteoarthritis in her right hip, and arthritic pain in her wrists. This week we bring you Jackie’s story. Jackie is a 58 year old retired psychiatrist who lives in Oxfordshire and suffers from osteoarthritis. 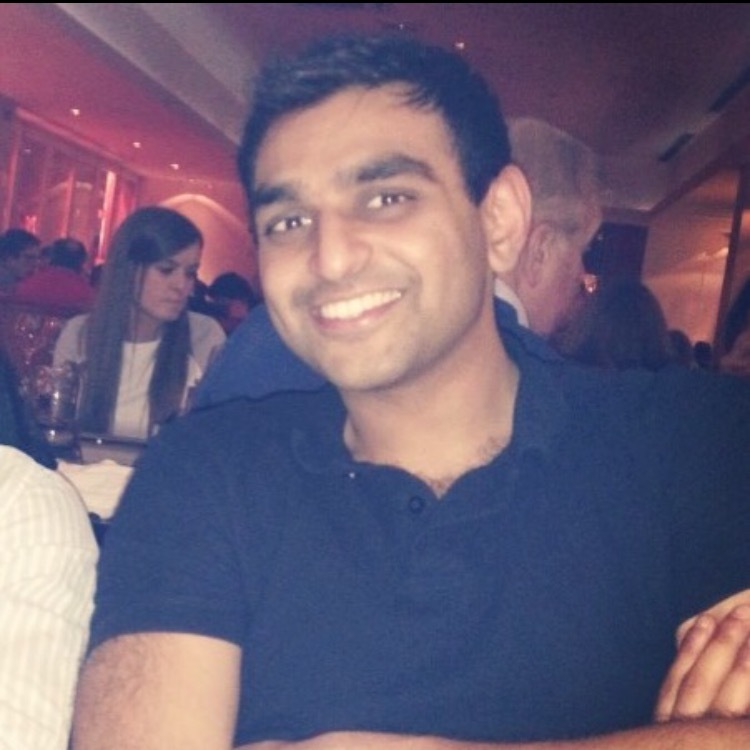 Clinical Researcher, Dr. Rik Patel, explains his role in analysing the vast amount of data generated by your cloudy pain app submissions. This week we hear from Lindsey, 60, from Sussex. After suffering from back pain since childhood it wasn’t until much later in life that she was diagnosed with spondylolisthesis, a condition where a bone in the spine slips out of position, causing severe lower back pain and sciatica. 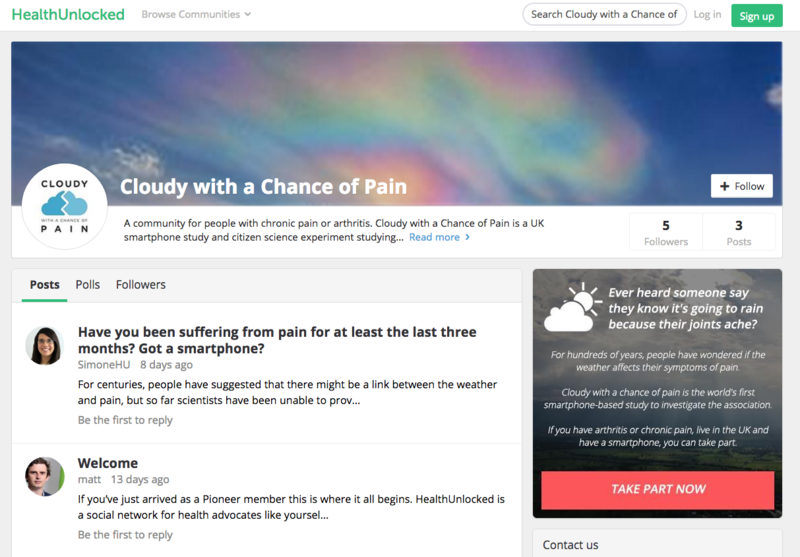 The Cloudy HealthUnlocked Community is Live! HealthUnlocked is a social network for health. By finding others with similar health backgrounds people can take on day to day health concerns together. HealthUnlocked believe good health information is good for your health. HealthUnlocked has been built to get good support to the people who need it. 58 year-old Sue shares her experience of chronic pain, which dates back to her childhood and developed from hip pain to cancer in her foot and a recent diagnosis of a chronic liver disease.